According to BBC Radio 4 this week, the price of black tea has risen by 41 per cent since the beginning of 2012 due to lack of rain in Kenya, India and Sri Lanka resulting in a poor harvest. So it could be time to start considering herbal tea alternatives. One of the Walthamstowfoodies is an avid herbal tea consumer – the other is yet to be thoroughly convinced. This cheap herbal tea is available from Sam’s 99p Shop on High Street Walthamstow – and at two boxes of 20 tea bags for only 99p is a real bargain. Three flavours were available: Chamomile, Green tea and lemon, and Forest fruits. The tea is made in Bulgaria. The forest fruit contains hibiscus (known also as sorrel) which has been linked to reducing high blood pressure, blackcurrant – packed full of vit C, aronia – which I had never heard of but is apparently another antioxidant, rosehip and elderberry – vit C again, plus peppermint leaves, raspberry and strawberry. 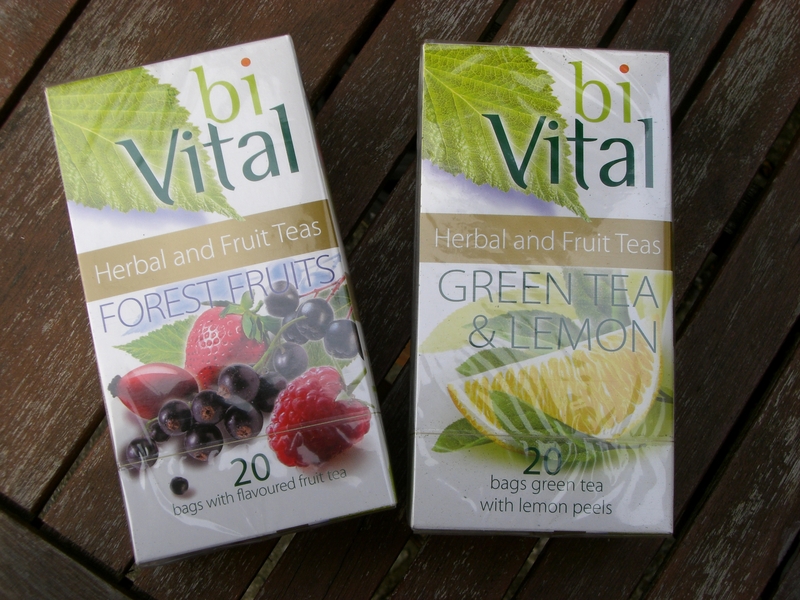 All in all a vitamin overload set to fight off any winter cold – but I think it would make a refreshing iced tea too. The second packet we bought was green tea and lemon. 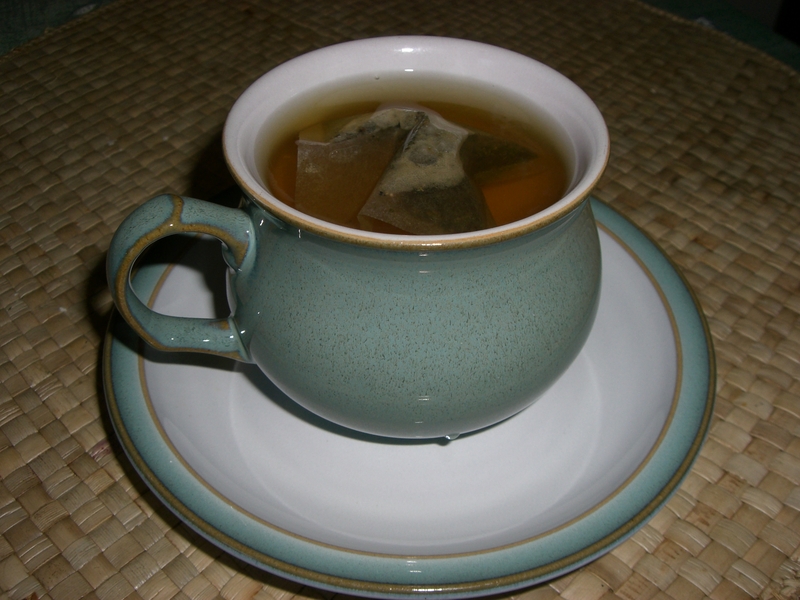 T here’s loads of research out there to show green tea’s health benefits including fighting cancer and heart disease, reducing cholesterol, helping to burn off fat, and ward of dementia. Maybe it’s time to start drinking these herbal teas after all! This entry was posted in Shopping in E17 and tagged 99p shop, Cheap herbal tea, Green tea, Herbal tea. Bookmark the permalink.